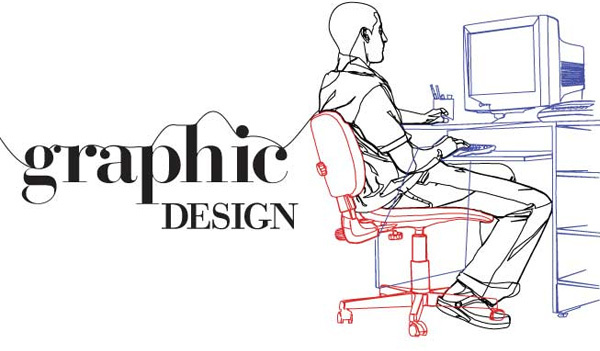 Regardless of what business you happen to be in, graphic design is a highly-indispensable tool. It takes care of everything from essentials such as company logos and corporate branding, to marketing materials like brochures and flyers, and remains the key to unlocking success. At Access Desires, we completely understand how graphic design can function in favour of businesses, particularly local ones. Established in Singapore for over four years, we know everything it takes to deliver efficient design that puts forth the message each time. Your corporate brand and image is dependent on a logo, as its heart and soul. It has to be concise enough to bring about immediate recognition, and simultaneously expressive enough to explain your business properly. The fact that your logo is associated with your company is a clear indicator of why it remains a good investment. Brochures and flyers (also termed pamphlets and leaflets at times) are types of mass information dissemination. Budget-friendly but as efficient as ever, they remain the chosen business strategy to promote certain companies and their products. Since they’ve worked their magic for a number of others, they could do the same for you too! Vertically-mounted posters are advantageous because of their sheer size – they are attractive to passers-by as they are easy to spot. Being amongst some of the earliest-known types of advertising, they are still capable of working wonders for your organisation! A package remains the last line of defence for a particular product, before it is ultimately sent to the shelf. Efficiently-delivered packaging is capable of winning a certain customer’s attention, as well as influencing his/her purchasing decisions. Remember that a great package doesn’t just provide information about a specific product – it is also a great advertising medium by itself, which in turn provokes the consumer to think, feel and ultimately say Yes! Stationery design comprises everything from name cards (business card/s), letterheads, and envelopes to documents such as invoices and quotation forms. When business stationary is designed in a professional format, it helps boost as well as flaunt the credibility of your business. In addition, it also aids in creating as well as leaving a lasting impression among clients and business associates. Apart from the ones already mentioned above, we are also providers of ad-hoc design services, which are created to match your specific needs. Kindly get in touch with us for more information related to our services.